Part # 10087 Order yours today!!! 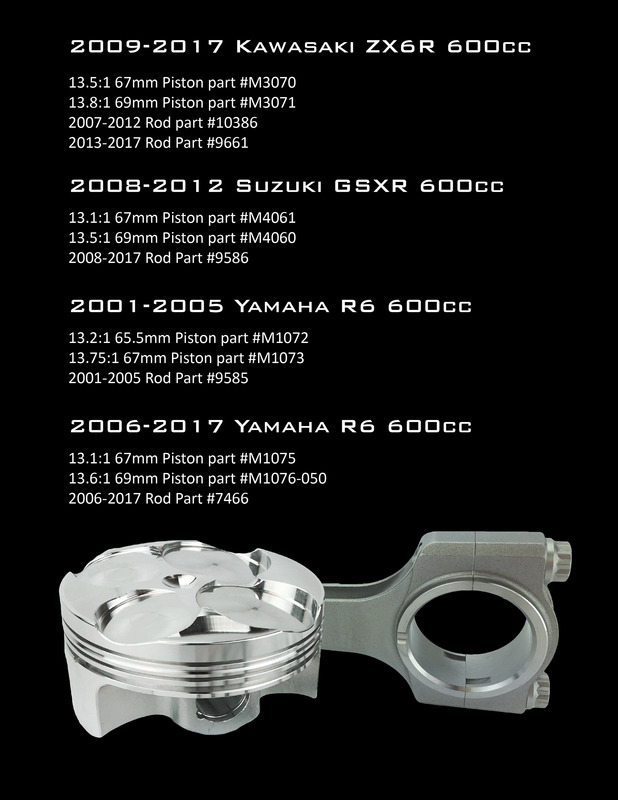 CP-Carrillo Acquires Arias Pistons Brand! Introducing the New Top Fuel Forging, The "TF-X"!